The future of car buying, now available in the present. We know buying a new car hasn’t always been as smooth a process as we’d all like. We hear you. So we’re happy to introduce Hyundai Shopper Assurance. Every step simplified for your convenience, including presenting online pricing right up front. It’s a whole new car buying experience designed to save you time and help make buying your new car as enjoyable as driving it. Knowing the price is always better than guessing the price. We’ll start by listing our price up front and online, for new vehicles in our inventory. With our local pricing conveniently available, you can be confident in the price you’ll pay for your chosen vehicle. Transparent pricing upfront not only makes it easier to shop and compare, but allows you to make faster, better-informed decisions. You save time and you’re in control from the beginning. Test drives on your terms. A test drive has never been more convenient. You can schedule this for any model in stock at our Hyundai dealership. Or, if you'd like to see how a new Hyundai fits your life or just how it looks in the driveway, let us bring the vehicle to your home or place of work. This can be especially convenient for parents at home with children, as well as those who would prefer their test drive on familiar roads. 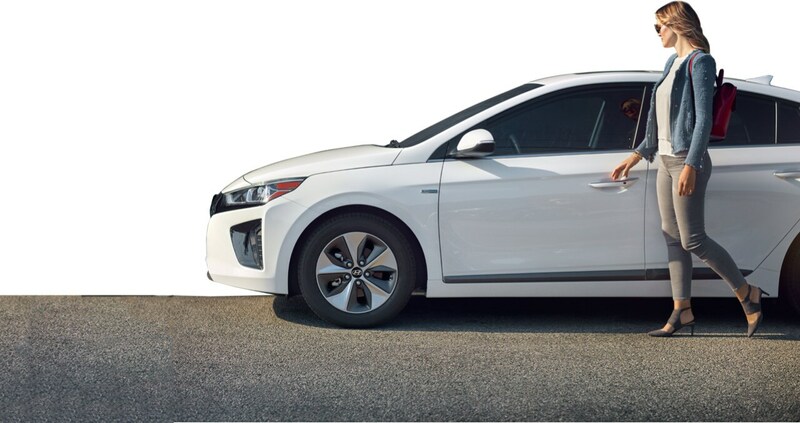 Whichever you prefer can simply be set up with Hyundai Drive*(1), online, or by calling. Less time buying your car, more time behind the wheel. To help you save even more time, you can review and finalize all the details of your purchase online. Whenever and wherever it’s most convenient for you. Calculate and see your exact monthly payments for a purchase or lease. Know the value of your trade-in—if you have one. Fill out your credit application. Qualify for financing and, when you’re ready, get your loan approved. We want to make sure you're happy. 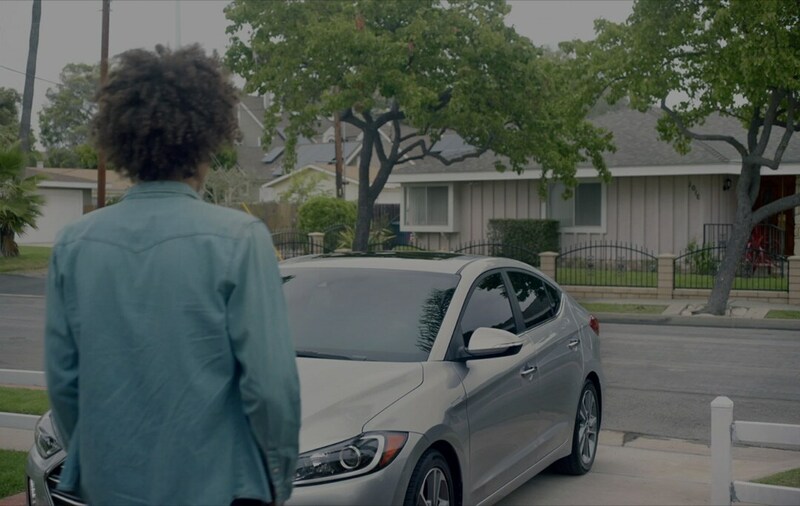 We're sure you'll love your new Hyundai. But if for any reason, it isn't all you hoped, we want you to be happy. 3-Day Worry-Free Exchange turns potential second thoughts into peace of mind. You can return it within 3 days and exchange it for another new Hyundai. It's easier to be confident in your decision, knowing you're free to change your mind later. 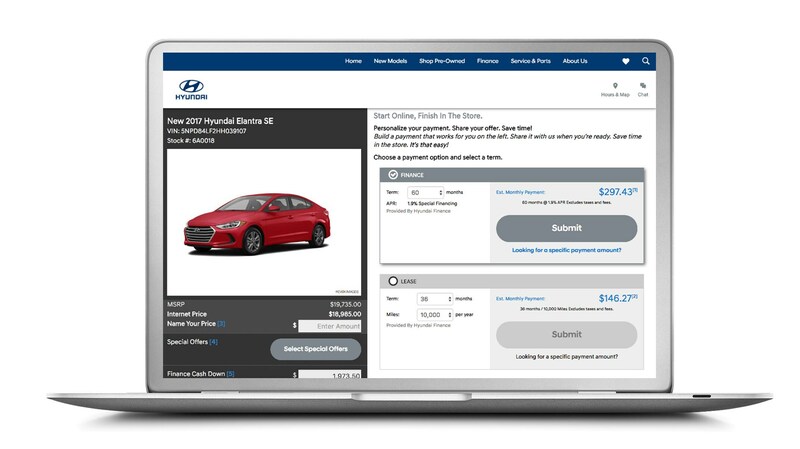 The Hyundai Drive application and program is limited to a few participating dealers only in select markets in CA, MO, RI, LA, MA, MD, VA, IL, TX and FL. Test drive is subject to availability and dealer approval. Hyundai Drive program participants must have a valid U.S. driver's license and no restrictions upon their ability to operate a motor vehicle. The Hyundai Drive application is available on compatible Android™ and iPhone® mobile devices. See participating dealers and hyundaiusa.com/hyundai-drive for full terms and limitations.